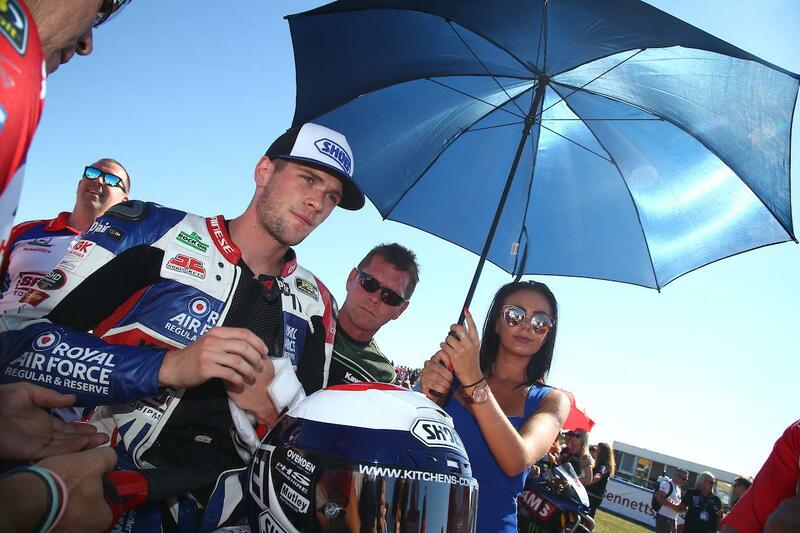 Bennetts British Superbike championship contender Jake Dixon looks set to make the move to the world stage in 2019 with sources suggesting he’s close to signing a deal with a Moto2 team. A Grand Prix move for Dixon has been rumoured since he wildcarded at the 2017 British Grand Prix with the Dynavolt Intact GP team, impressing with his pace. However, with Moto2 set to undergo a huge change with the switch to Triumph-power next year, the 22-year-old opted to spend another season in BSB. Having made no secret of looking for a ride in Moto2 over recent months, MCN sources suggest Dixon is close to agreeing terms with a Moto2 team to make his full-time Grand Prix debut in 2019. It is understood Dixon was in talks to join the Dynavolt Intact GP squad until they opted to sign Tom Luthi earlier this summer, and while it’s not clear with which team he is set to sign for, it would seem that the Aspar/Angel Nieto squad – which is moving into the Moto2 class as they leave MotoGP next year, is the most likely option. The news comes as a bitter disappointment to a number of leading Bennetts BSB outfits who had been hoping to secure the services of Dixon, who currently sits second in the BSB standings to Leon Haslam, for 2019.